#Poetry. #110. 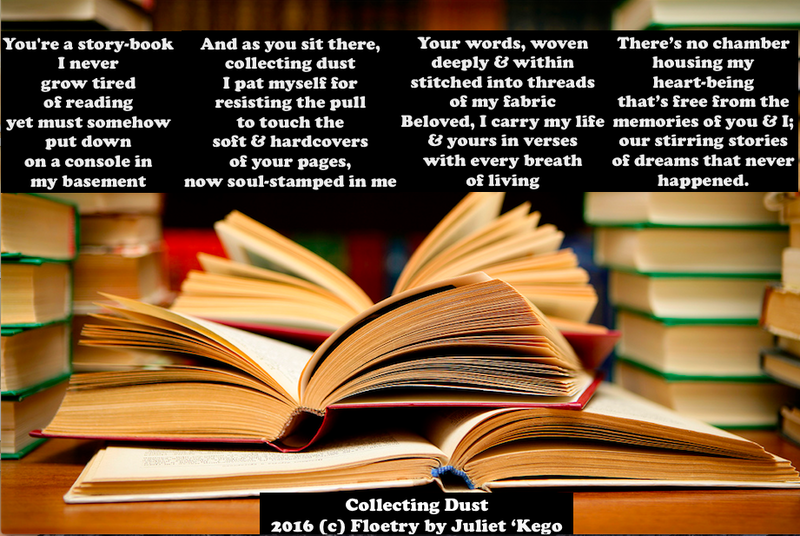 Floetry by JulietKego: Collecting Dust… | Juliet 'Kego's World of Floetry; Explore! Experience! Enjoy! with every breath of living..
of dreams that never happen.